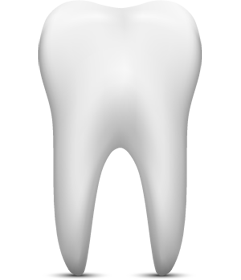 In order to preserve a tooth in which this has occurred, it’s necessary to remove the diseased pulp tissue. This procedure is known as endodontic therapy. Since endodontic therapy (root canal) is concerned with removing only the pulp from the root canal, the root will continue to function normally because the supporting tissues remain intact. It is advisable to remove the injured pulp because it may become infected, or act as an irritant to the tissues surrounding the tooth. Great place to have all your dental needs taken care of! I highly recommend comfort dental! Bill and Stacy are great to work with!